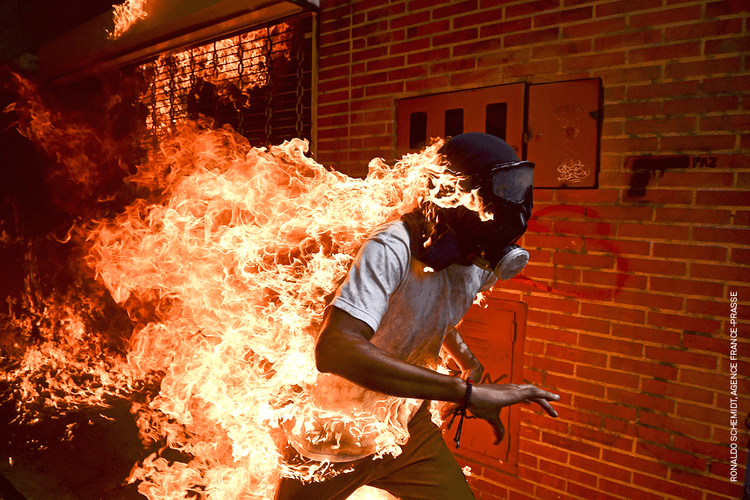 World Press Photo Exhibition may be the upcoming event you’re looking for. The prestigious exhibition of award-winning photos that capture the very best in global photo journalism has confirmed its return to Auckland’s Smith and Caughey Level 6 Gallery Space, Queen Street, thanks to the Rotary Club of Auckland. The World Press Photo Contest honours the incredible talents of press photographers who show great skill and creativity in capturing an event or issue of great journalistic importance from the past year. The exhibition shows in over 100 cities and 45 countries, reaching a global audience of 4 million people each year. The 2018 the Word Press Photo contest drew entries from around the world: 4,548 photographers from 125 countries submitted 73,044 images. The jury gave prizes in eight categories to 42 photographers. The winning images are accompanied by illuminating captions, unlocking an insight into the current state of affairs of our world.